Let Britain, a virtual self-service letting agency is urging cash-strapped Londoners to consider renting property in the capital, as it is proved to be at least 10% cheaper than buying in all inner London boroughs. According to new research, it is now cheaper to rent in all 12 inner London boroughs, and 20 out of 21 outer London boroughs. 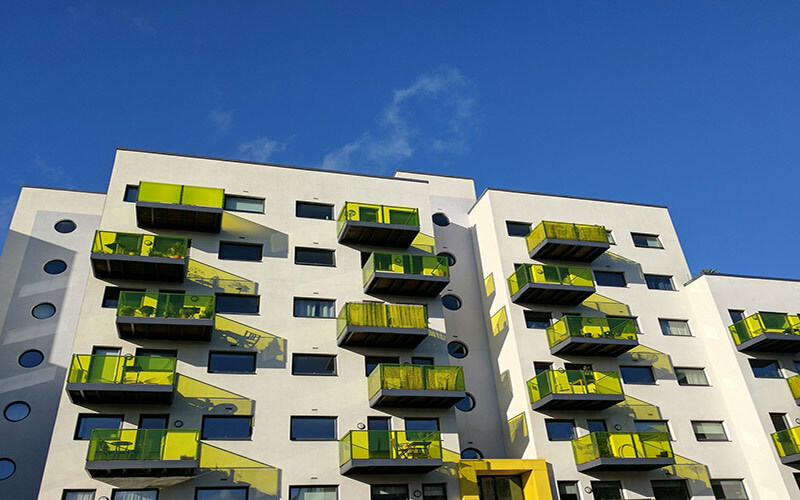 Renting in an outer London borough, on average, leaves people £2,600 a year better off than buying a house in the capital; the reason due to a significant increase in house prices. The cost of buying has increased faster than the cost of rent in the capital, making it financially attractive for tenants. The study shows that the average tenant in the capital is now £4,200 a year better off than buyers when taking into consideration the 10% deposit needed to purchase a house. That substantial saving is persuading more and more people into choosing the rental route rather than investing in a mortgage and a home at this time in the economy. Even people who can afford to buy are being refused mortgages, pushing more couples and families into private rented accommodation. Let Britain is an online letting service for tenants that takes the stress and strain out of searching for a home. With the efficiency of the website, all Londoners from students to families will be able to use the hassle-free service to find a home, and cash in on those savings of up to £4000. The same study has found that more and more families are opting for rented accommodation across the country, with 29% of new London tenancies including children and in some other areas in the UK that figure is up to 33%. Anyone can use Let Britain’s website to search for a property in the UK; users can browse numerous properties at ease and can benefit from direct contact with landlords. The online letting service would be a great help to busy parents who are looking for a new home, as cutting out the high street agency can speed up the initial viewing process and cut costs often acquired from a letting agent.